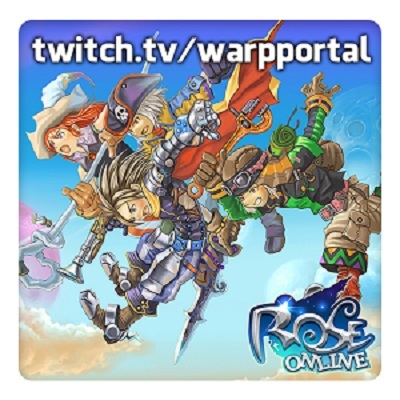 Runnin' Round ROSE Live Stream will return next week on Wednesday March 21st! Join us in game and on Twitch for the March Super boss Event! Hope to see you there! you guys need to make superboss events more rewarding, you can get more mats in a single DP match or do multiple DG runs in the allotted time. I can talk to the ROSE Team to see if there is something that can be done to help switch up rewards, etc. Please let me know if you have any specific suggestions!